Do you flaunt your latest car's built in GPS navigation system with gizmo friendly abilities and ultra-rich features? It's time to think. Time to think how you could protect yourself and your car. 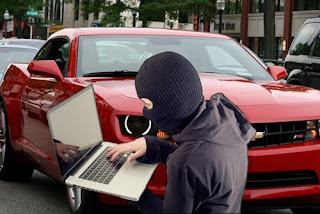 The future of car jacking is at metamorphic stage simply termed car hacking for now. Sooner or later, it seems imminent.